Hippocrates Publishing experienced an exponential growth in its qualified leads and traffic inflow after getting its regular website redesigned into a customized lead generating site. 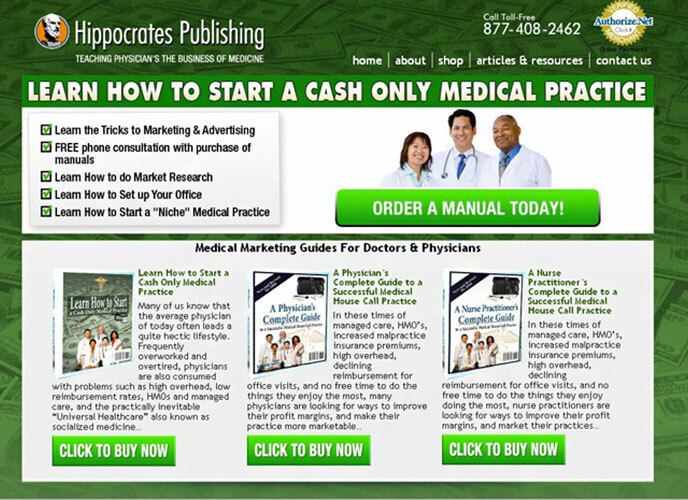 Engaged in writing and publishing books and booklet for medical professionals all over the world, Hippocrates Publishing wanted to best utilize the online medium to extend their support to more physicians. Toe the line with this, they chose us over many others after being convinced with our forward approach and commitment to customer service. We were entrusted with the responsibility of giving their website a good online visibility, so that more and more visitors get access to their website directly from the search engines. In handling the project of Hippocrates Publishing, we abided by a set of comprehensive online strategies. Our objective was to make their website famous among such customers as well, who had never heard of them. This is likely to keep their business lead generation high for coming years as well. 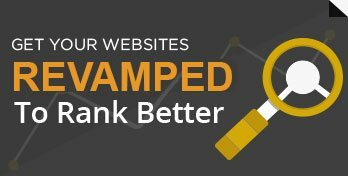 Taking the cue, our team of web developers thought of re-designing the client’s existing website and provides them something like a lead generating site, while equally concentrating on the traffic argumentation. Accordingly, the team took up effective online market strategies and successfully met the goals of drawing a good traffic to the client’s website. Besides, we also did strategic content promotion and SEO to get the website placed at first page of Google Search engine; owing to this there has been a steady increment in the number of viewers visiting the website through search engines.